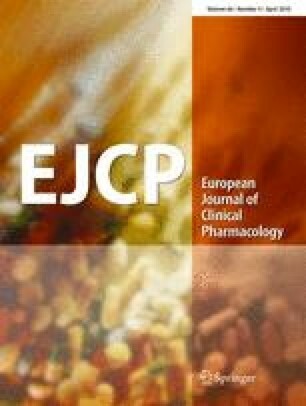 The purpose of this study was to examine gender- and age-specific prevalence, incidence, and the type of anti-asthma medications used in the Norwegian population aged 2–29 years during 2005–2007 and to estimate the share of individuals who regularly redeemed medications over a 3-year period. We retrieved data from the nationwide Norwegian Prescription Database for all individuals 2–29 years old (n = 1.7 million) who received anti-asthma medications during 2005–2007. Medications included inhaled short- and long-acting β2-agonists, inhaled corticosteroids, fixed-dose combinations of inhaled β2-agonists and corticosteroids, and leukotriene antagonists. In 2007, 5.5% (92,074 individuals) of Norwegians aged 2–29 years received anti-asthma medication, and this figure was stable throughout 2005–2007. Prevalence and incidence were higher among males than females but shifted to female dominance during adolescence. The share of anti-asthma medication users who received inhaled corticosteroids was high in preschool children but decreased by age. Conversely, use of inhaled β2-agonists as monotherapy and of fixed combinations increased with age. Fewer than half the individuals were “persistent” to medication treatment for 3 years by redeeming prescriptions regularly (at least once a year). In this nationwide study, annual prevalence of anti-asthma medication use was stable during 2005–2007. The gender- and age-specific profile of prevalence and incidence correspond well with other studies. Fewer than half the individuals redeemed prescriptions regularly over 3 years.